In the top right corner of the browser, click the Chrome menu icon. 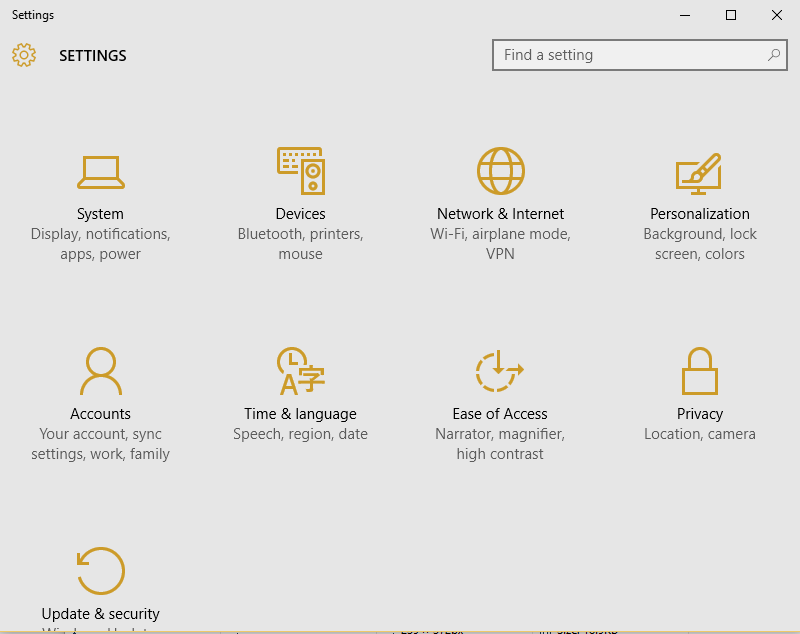 Toward the bottom of the menu, click Settings . 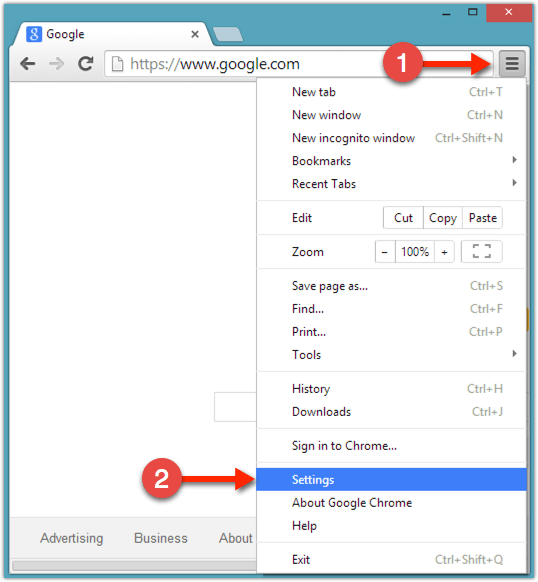 In the Search box, start typing �notifications� until the Content settings�... Chrome will now prompt you to restart the browser in order to apply the changes. And that's it! Copy a URL from anywhere on your phone, head over to Chrome, and watch the magic happen.